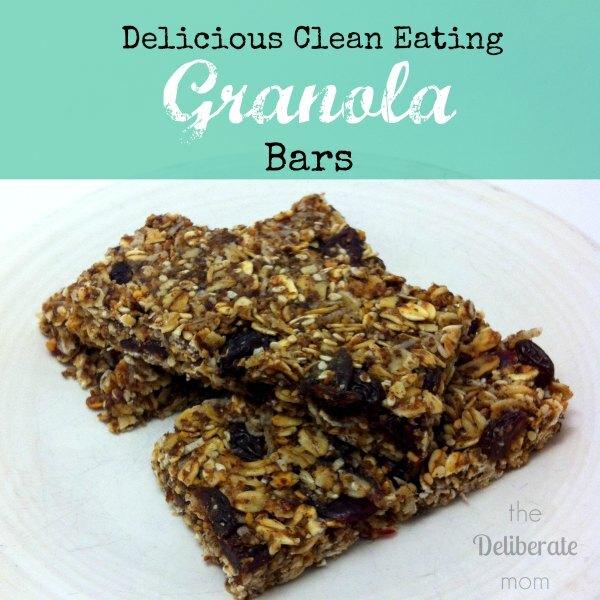 Delicious clean eating granola bar recipe. These treats are healthy and delicious! So healthy, yummy, and super easy to make. Nothing says, “I care and enjoy thy bounty” like a personalized gift basket. 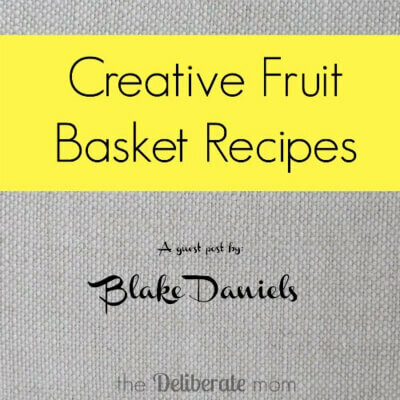 Here are some creative gift basket recipes to make the most of this delightful present! Clean eating can be hard. 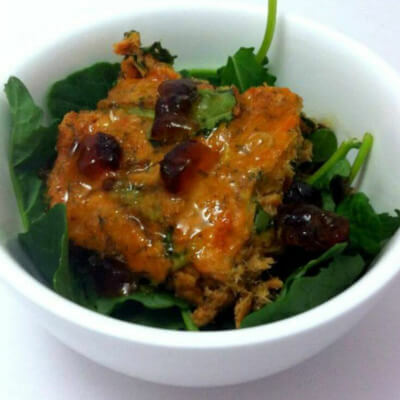 Check out this salmon and spinach loaf recipe, complete with ginger lime dressing. It’s simple to make and delicious! White Chocolate Peppermint Popcorn – this is ADDICTIVE! 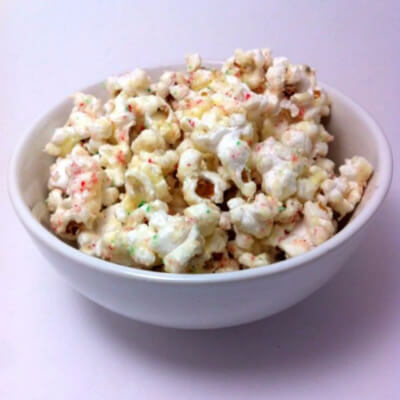 Popcorn is coated with white chocolate and sprinkled with crushed candy canes. A fabulous Christmas treat! Feeling sick?! 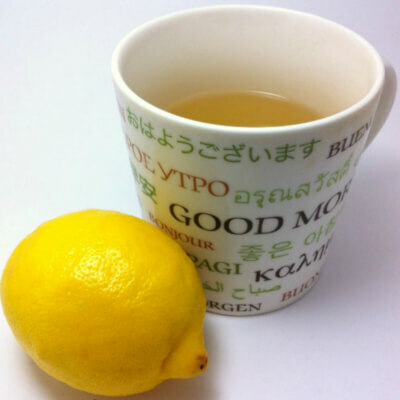 Check out this coldbuster tea recipe! It will have you feeling better in no time! 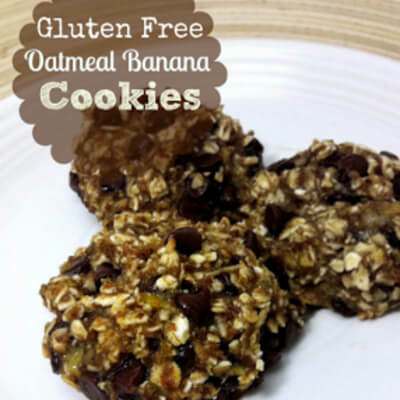 These aren’t your grandma’s oatmeal banana cookies but they’re tasty and way healthier! What are you waiting for? Roll up your sleeves and whip up a batch of these gluten free oatmeal banana cookies! An Easy and Delicious Sangria Recipe! A delicious sangria recipe with brandy and red wine. Fruity and delicious. For best results, make at least six to twenty-four hours beforehand! 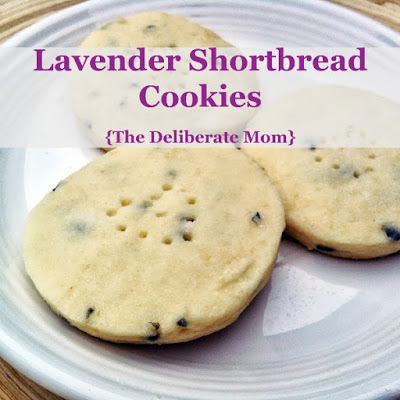 Check out this amazing recipe for lavender shortbread cookies. An easy to make, delicious recipe, using fresh lavender. Buttery, mild, lavender taste.